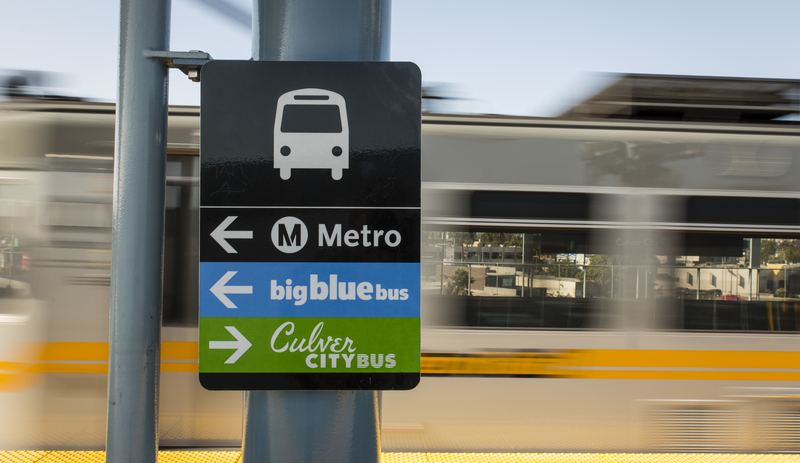 In 1917, Harry Culver officially incorporated Culver City and added the now famous slogan; "All roads lead to Culver City" indicating a main transportation route via the city itself. 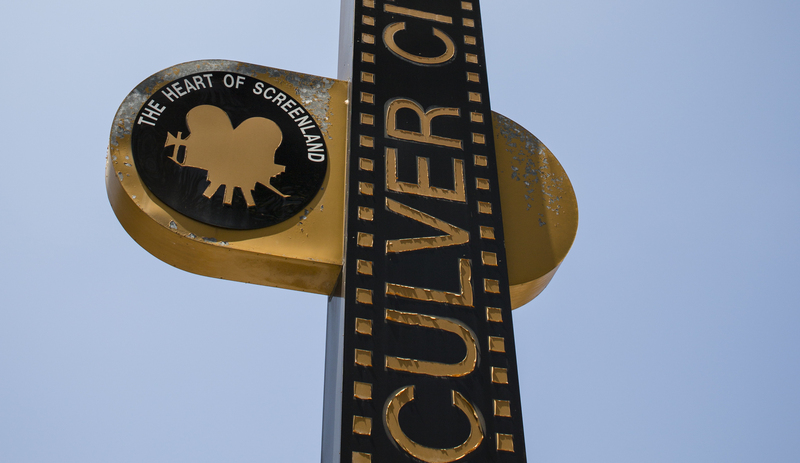 Unofficially, Culver City also became the center of the entertainment industry. 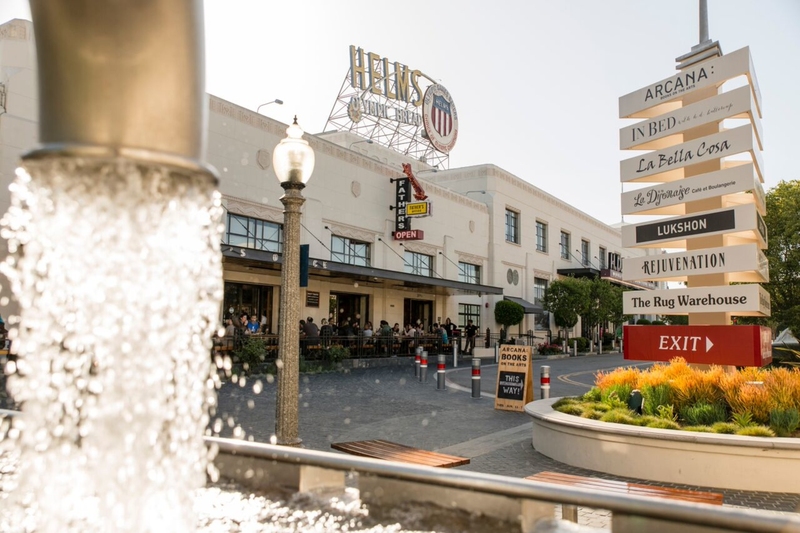 Home to key movie studios including MGM, De Mille Studios and RKO-Pathe Studios, it was the setting to iconic films such as Gone with the Wind, Citizen Kane and The Wizard of Oz. 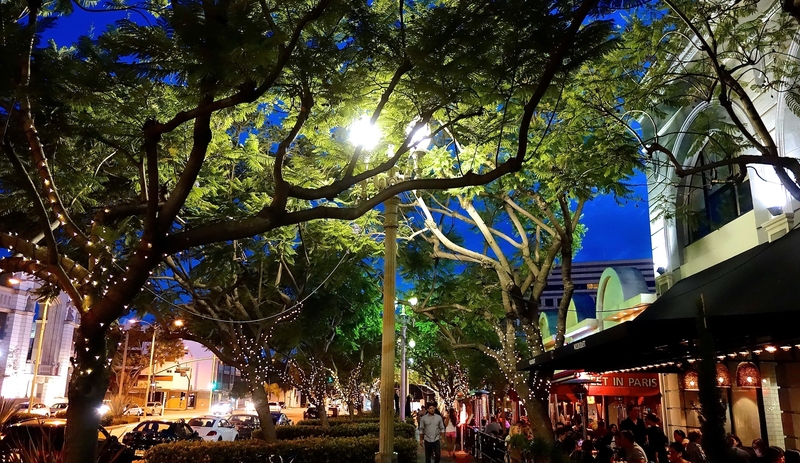 The area also served as a part-time home to classic film stars such as Clark Gable, Joan Crawford, Greta Garbo and Ronald Reagan. 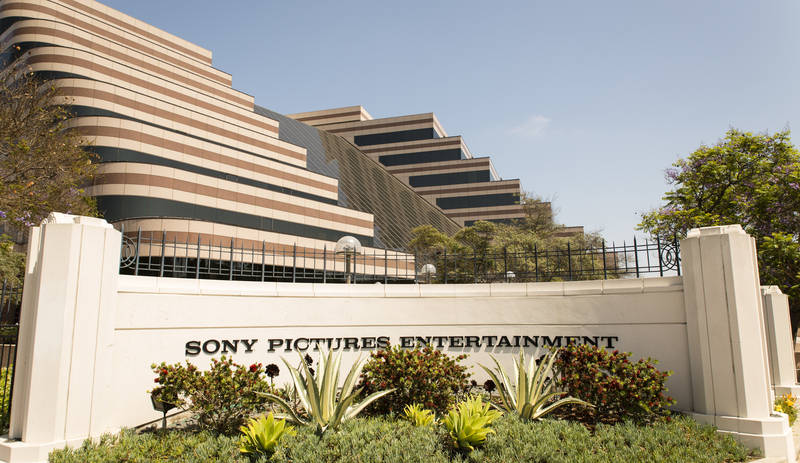 Nowadays, Sony Pictures Studios and The Culver Studios continue the legacy created by studio greats such as Cecil B. DeMille, Louis B. Mayer, Lucille Ball and Desi Arnaz. 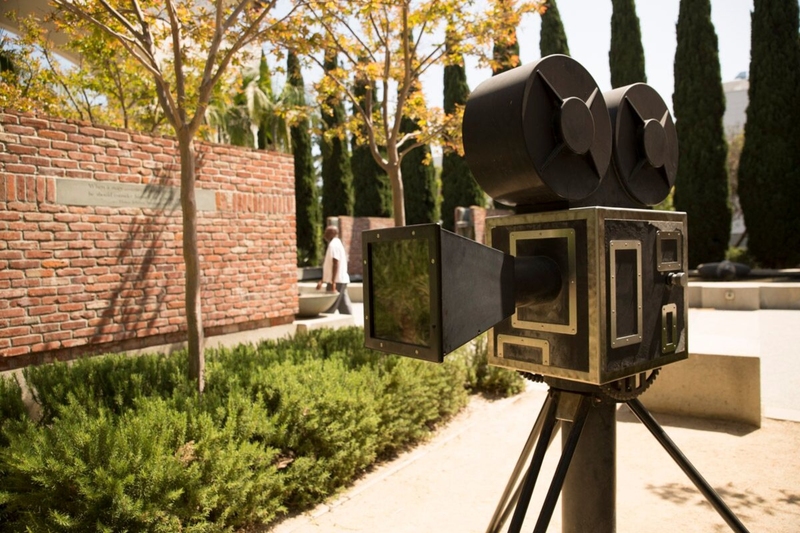 Popular shows such as Jeopardy, Wheel of Fortune and Master Chef are still being filmed today. 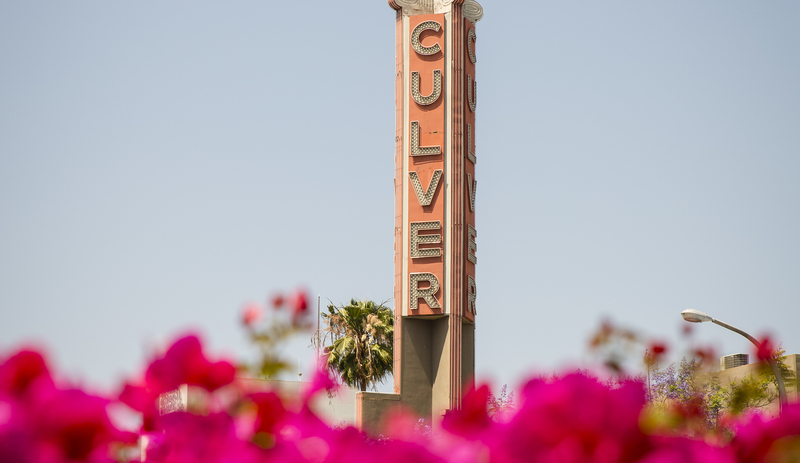 In addition to the rich film history of Culver City, the area is also home to a variety of entertainment networks including NPR and the NFL Network. 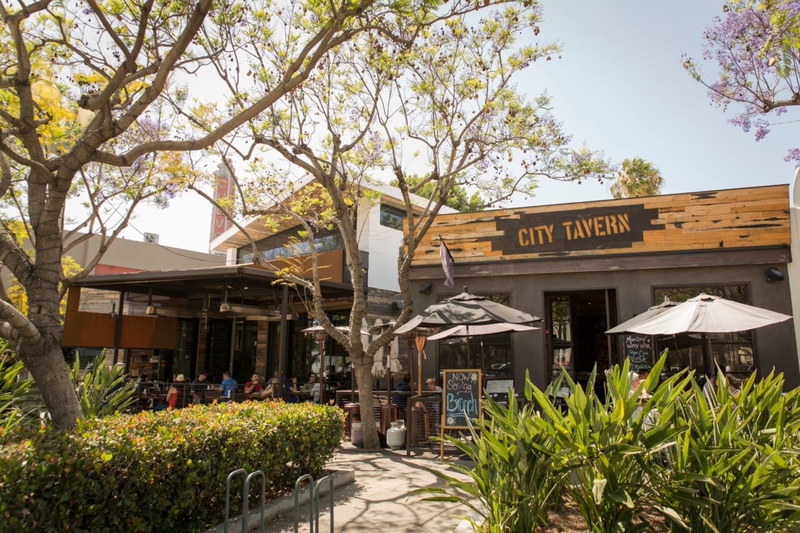 Separate from the entertainment industry, Culver City has always been at the forefront of innovation, serving as the birthplace of Howard Hughes' famous Spruce Goose. 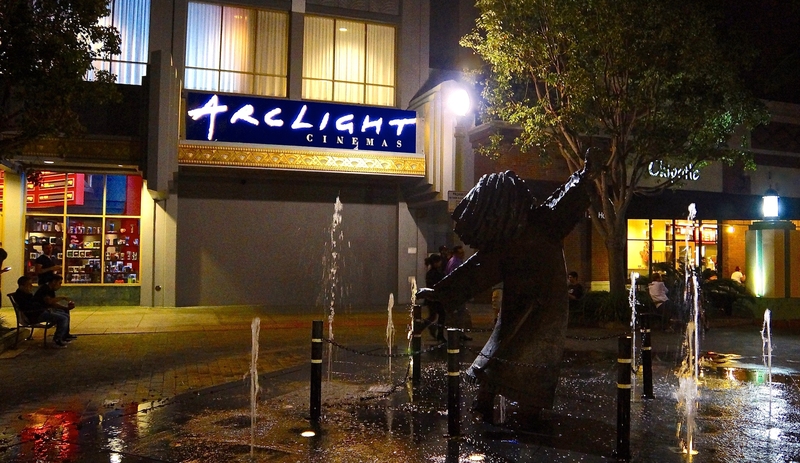 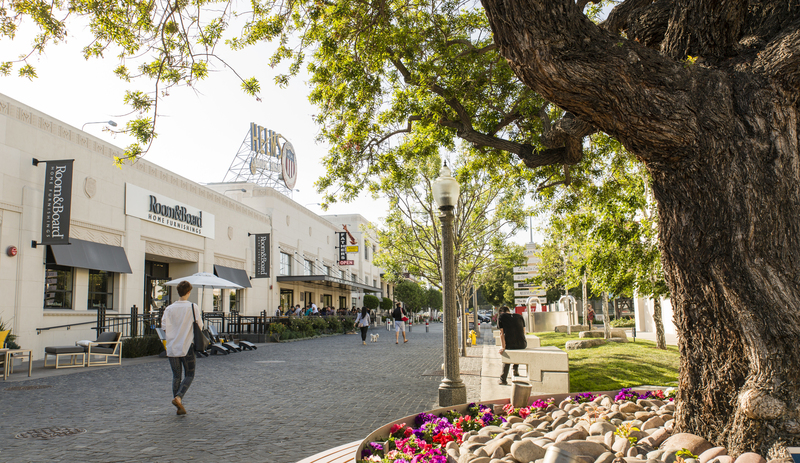 Today, the area is home to numerous creative businesses and venues such as Beats by Dre, the Kirk Douglas Theatre (part of the Center Theatre Group), various art galleries, home décor retailers and many architecture and design firms. 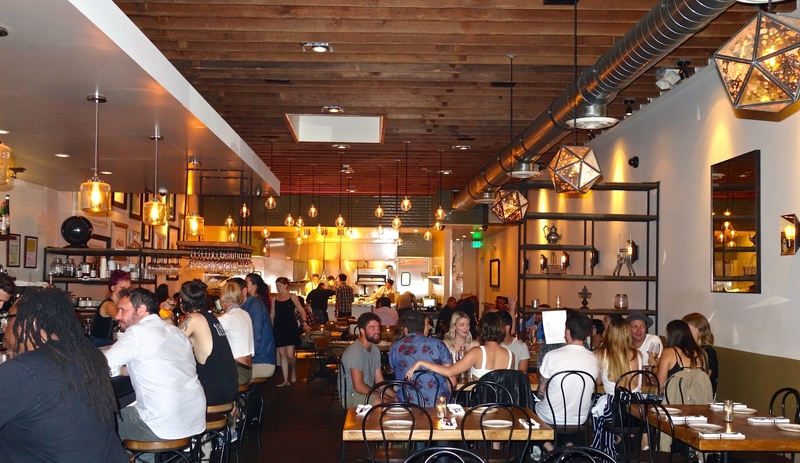 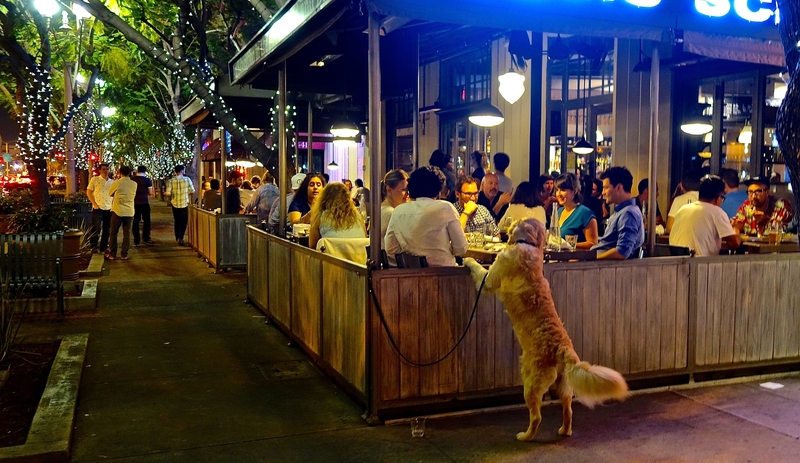 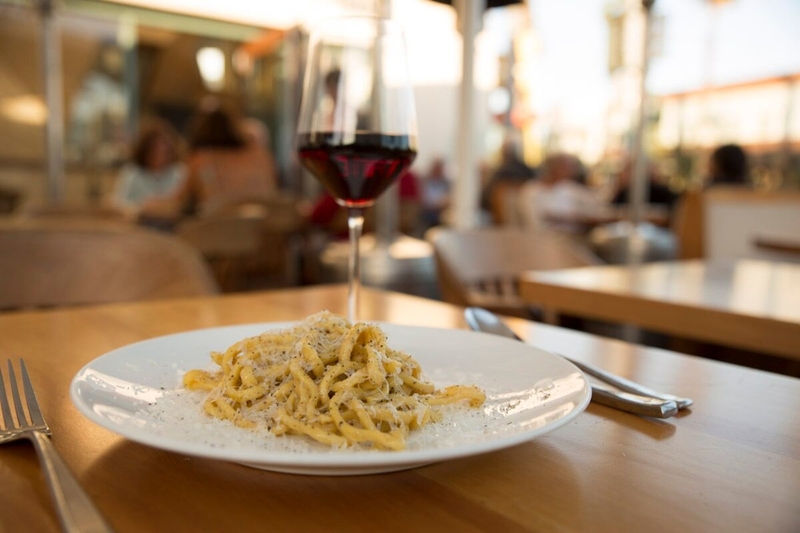 The vast amount of dining options ranging from Italian, Indian, Japanese, French, American, Mexican and many others is reflective of the varied cultural makeup of both the residents and visitors of Culver City. 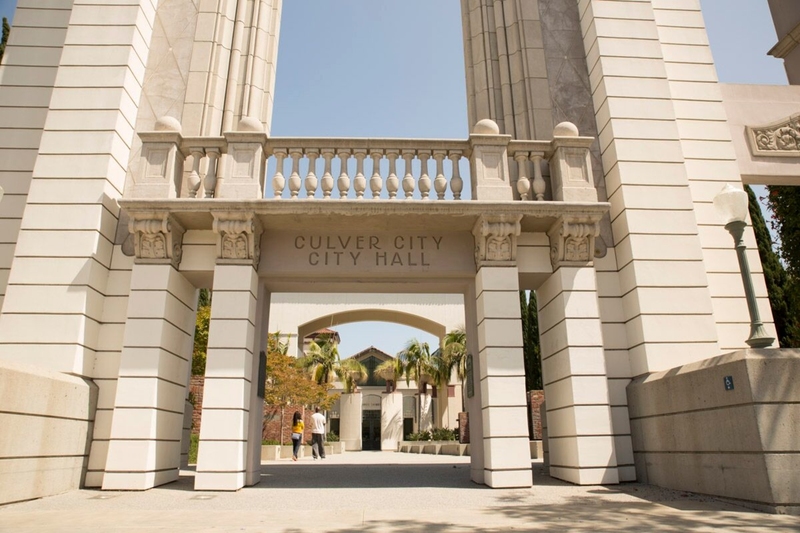 In terms of education, Culver City is widely recognized as having achieved a level of distinction enjoyed by few school districts in California or the United States. 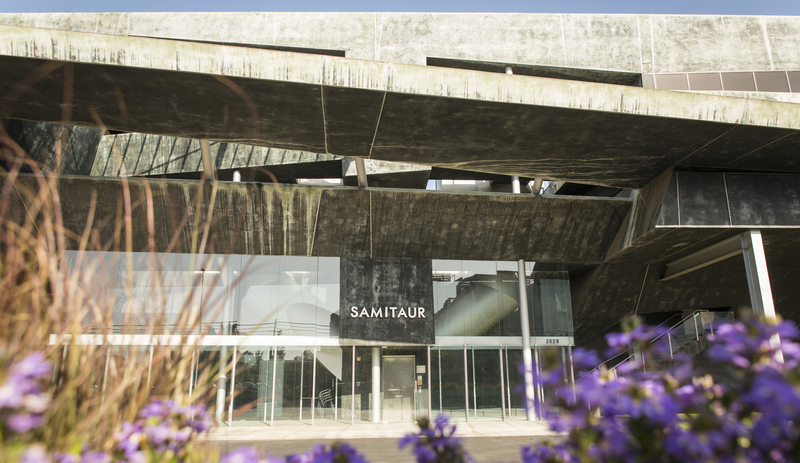 Its public schools continuously rank in the top tier for both class programming and extra-curricular activities offered. 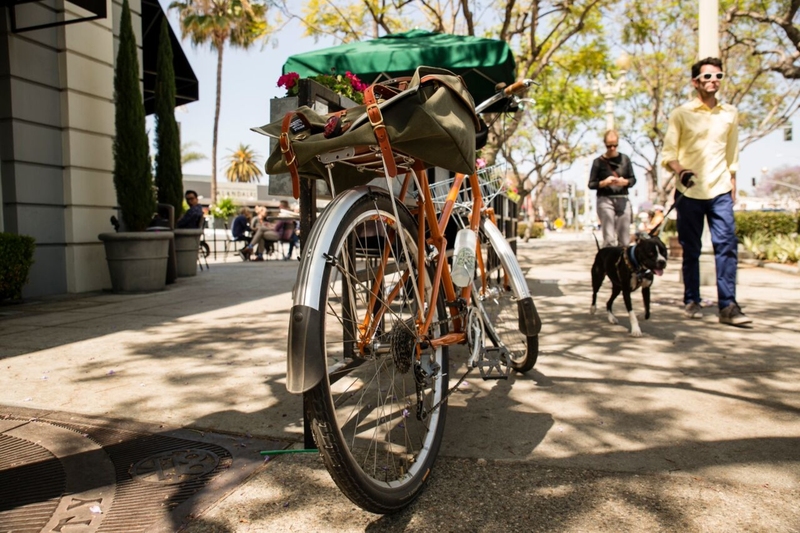 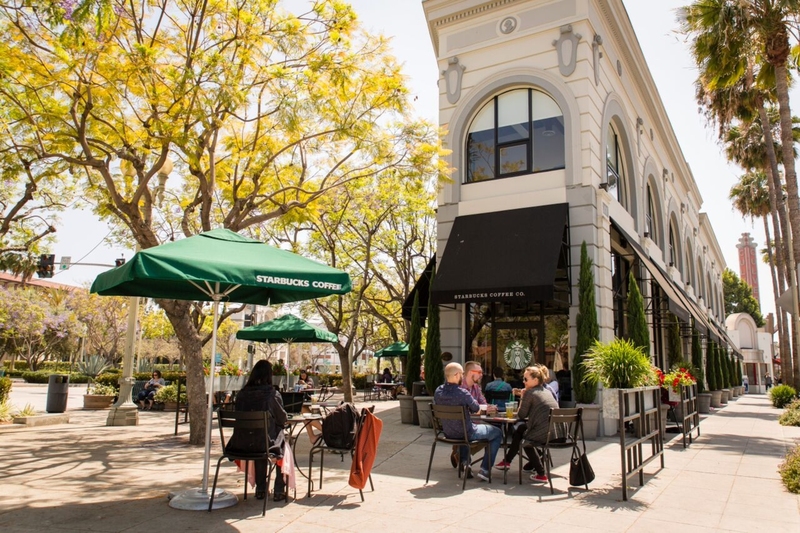 Culver City continues to broaden not only in its diversity of people, but also in the businesses, restaurants and cultural outposts that are settling in the neighborhood. 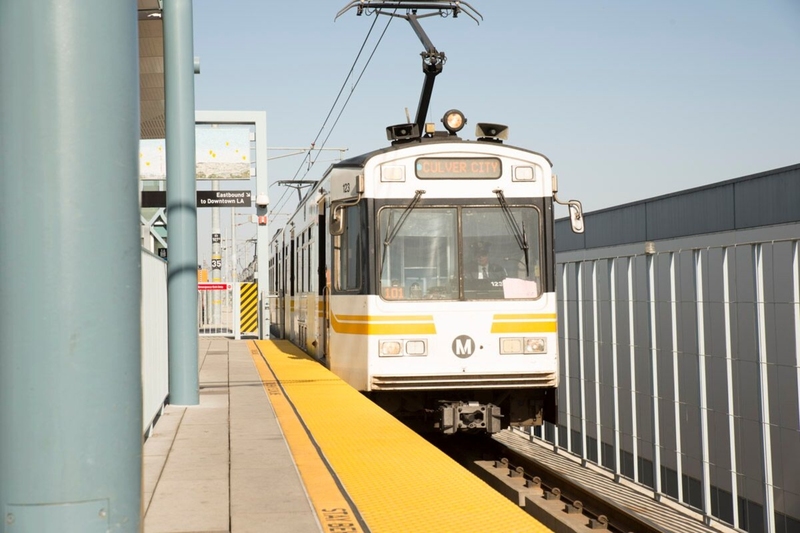 Its unique location in proximity to beach cities, LAX, Century City, Beverly Hills and Downtown L.A. positions it as the place to live, work and play.